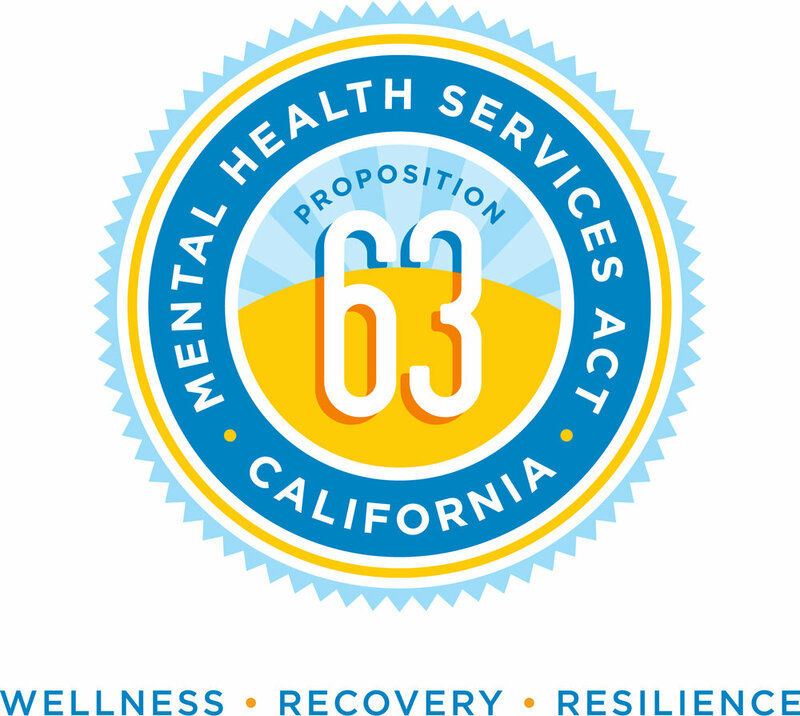 The Mental Health Services Act (MHSA), passed as Proposition 63 in 2004, and effective January 1, 2005, established the Mental Health Services Fund (MHSF). The MHSA is an act in California that provides funding, personnel, and resources to support county mental health programs. It also monitors the goal-oriented, mental health progress of children, youth, adults, the elderly, and families. With the passage of the initiative, earnings of more than $1 million are subject to a 1% tax on personal income to provide funding for mental health services and programs. The purpose of Proposition 63 is not only to attend to individuals with serious mental illness, but to also reduce the impact of untreated serious mental illness on individuals, families, and state and local budgets. Expansion of innovative and successful service delivery programs are carried out, which includes accomplished approaches for underserved populations. Not only is the available state funds’ intent to provide services not covered by insurance or federally sponsored programs, but to also ensure that expenditures are cost-effective, and that provided services are following recommended best practices. Revenue generated from the 1% tax is deposited into the MHSF annually. The 2017–18 Governor’s Budget indicates approximately $1.807 billion was deposited into the MHSF in FY 2015–16. The 2017–18 Governor’s Budget also projects that $1.864 billion will be deposited into the MHSF in FY 2016–17, and $1.888 billion will be deposited into the MHSF in FY 2017–18. To see additional budget details, the Mental Health Services Act Expenditure Report – Governor’s Budget for the current year is available on the California Department of Health Care Services' website at www.dhcs.ca.gov. CSS (Community Services and Supports) involves the funding of direct services to individuals with severe mental illness. CFTN (Capital Facilities and Technological Needs) makes provision for building projects and improvement of mental health services delivery by increasing technological capacity through funding. WET (Workforce, Education, and Training) includes providing funds to improve the capacity of the mental health workforce. PEI (Prevention and Early Intervention) serves to allocate investment of 20% of the MHSA funding of outreach programs for families and providers to recognize early signs of mental illness. INN (Innovation) involves the funding and evaluation of new approaches to increase access to underserved communities, promotion of interagency collaboration, and increasing the overall quality of mental health services. The MHSA strives to reach broadly into all California communities to address a breadth of public mental health concerns. To learn more about the California Mental Health Services Act, please visit the resources below.